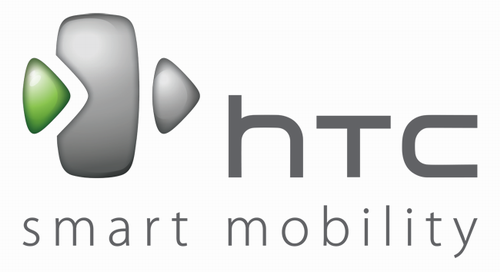 Home » HTC , Mobile News , T-Mobile » HTC to release HSPA+ 42 Mbps SmartPhones in U.S.
HTC will be producing high end smartphones for the U.S. mobile operator T-Mobile. And these devices will support HSPA+ standard with data transfer rate of 42 Mbits / sec. According to Taiwanese sources, the model will go on sale in the second half of this year. So far no other specifications of these models were announced, but they may appear not only in the U.S. T-Mobile, but also in other regions which supports such high speed networks. There are currently more than 30 such network operators in the U.S, Europe, Australia, Asia and Africa, but currently they work only with USB data cards and modems. In the near future such networks may support smart-phones too. And as per the sources not only HTC will be producing such high-speed devices, other competitors including LG Electronics and Samsung Electronics are into it. Unfortunately, details of these models are not yet available.